The eighth Overclocking World Championship (OCWC) Qualifier contest of the year came to a head just a few days ago. The contest was held as a key element in the HWBOT World Tour, Moscow 2017 event which took place at IgroMir Expo 2017, the biggest tech event in Russia. 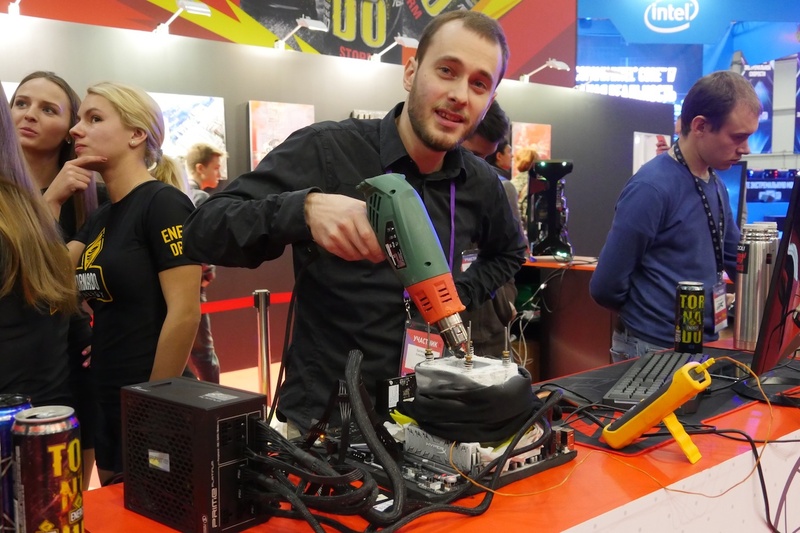 With eight of Europe’s most feared overclockers competing over a period of four days, Wizerty from France eventually rose to the top to claim his seat in the Finals at the end of the year. Let’s take a look at the scoring and action that took place. Overclockers were each given one three hour session invited to score as highly as possible using the following hardware (see below) live at the ASUS Booth. 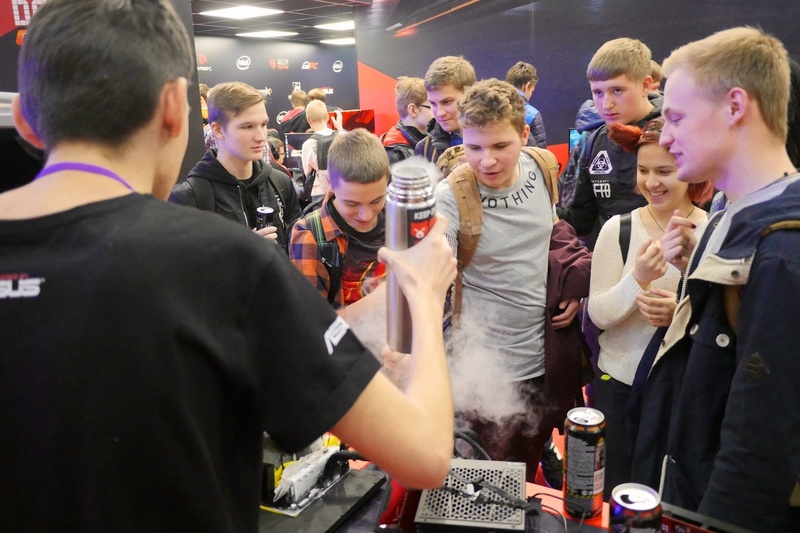 Many of the IgroMir Expo visitors were exposed to subzero overclocking with liquid nitrogen for the first time. I think they may have been quite impressed. Read the full roundup article of the OCWC Moscow 2017 Qualifier contest here on OC-ESPORTS.